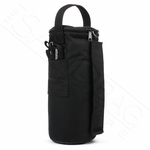 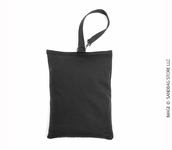 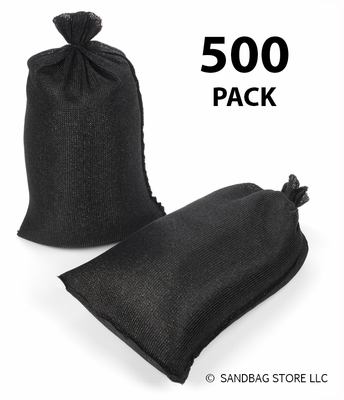 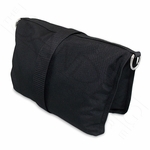 Home > DuraBag Black 500 pk. DuraBag sandbags are constructed of high strength polyethylene mesh fabric, which provides the longest UV protection available in standard sandbags: a whopping 5 years! 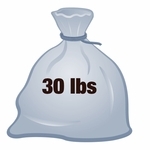 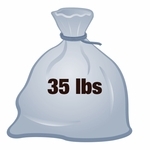 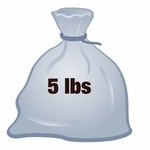 Fill each bag up to 50 lbs and seal with included steel bag ties. 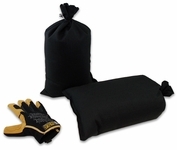 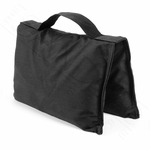 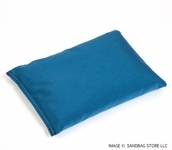 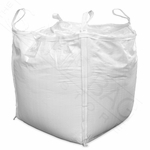 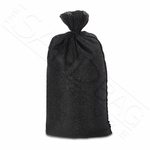 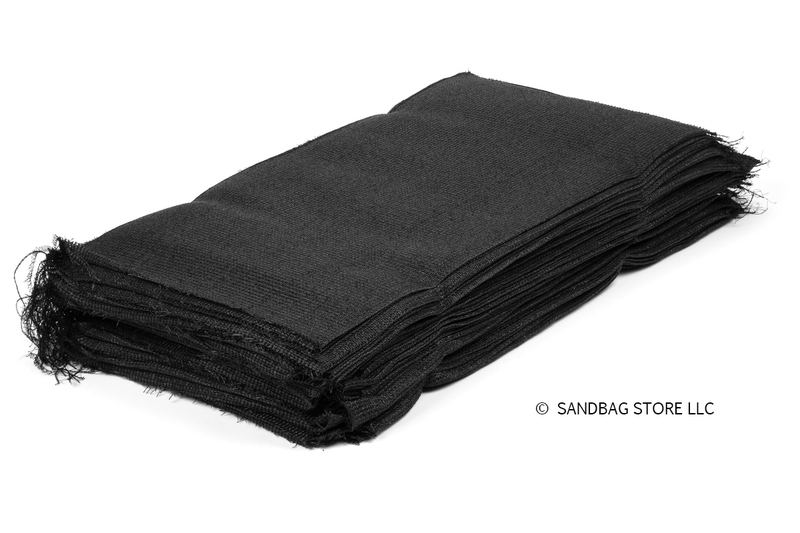 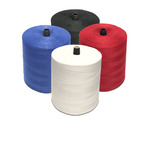 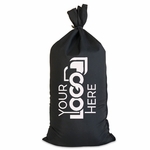 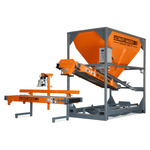 Popular among the construction industry, this contractor-grade sandbag has a high burst strength and can withstand vehicle and equipment run-overs. 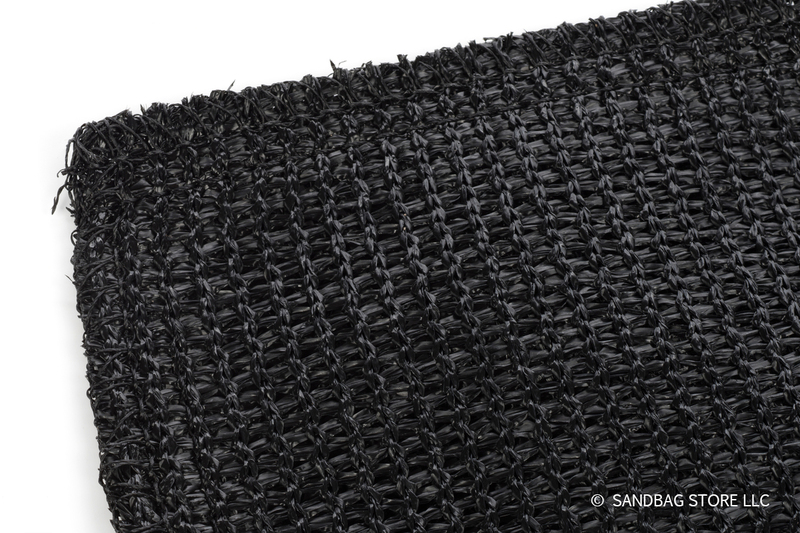 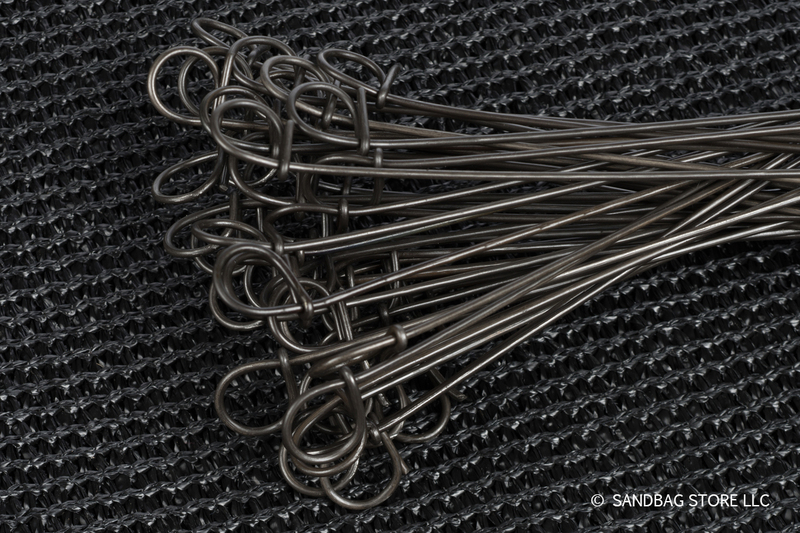 Note: Mesh fabric requires pea gravel or larger material for fill. 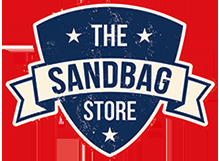 Standard sand can leak through.